Angel Locsin signs up with Viva? 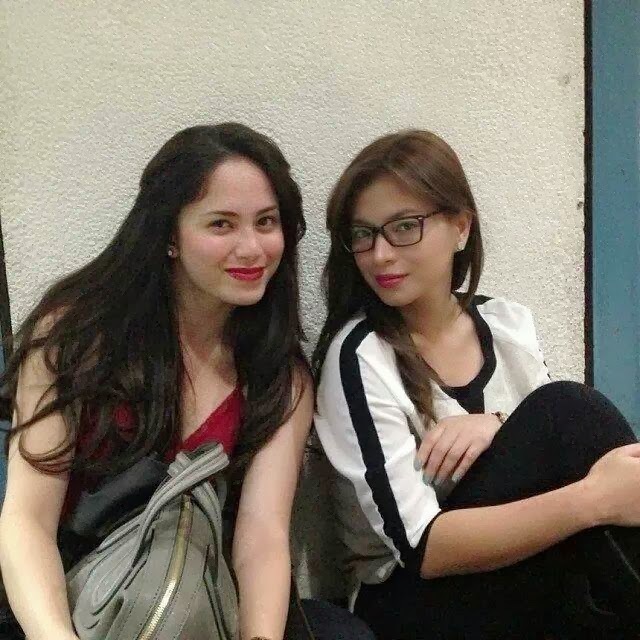 Did Jessy Mendiola cause the breakup of Angel Locsin and Luis Manzano? Hmm, to think Jessy was considered to be the next Darna. You have stolen what was mine not once but twice. Walang sa yo Jessy. There are generally three types of “nose jobs” – nasal bridge augmentation and reduction, nasal tip augmentation and reduction, and alar plasty. Nasal bridge augmentation (popularly known among Filipinos as “nose lift”) is the one usually requested by Asians, which entails changing the height the nose bridge. Aar plasty is a procedure wherein the base of the nose is altered or reduced to reveal a narrower nostrils. Finally, nasal tip augmentation and reduction enhances the tip of the nose. These procedures may be done singly or in combination to achieve more flattering results. Plastic surgery is a medical specialty concerned with the “correction” or restoration of form and function. Though cosmetic or aesthetic surgery is the best-known kind of plastic surgery, most plastic surgery is not cosmetic; plastic surgery includes many types of reconstructive surgery, hand surgery, microsurgery, and the treatment of burns. Cosmetic Surgery is not only common to our pinay celebrities.Angel Locsin, according to some showbiz insiders, underwent breast augmentation. A lot of things aren’t confirmed in this world. So we have to guess. Angel Locsin will star with Jericho Rosales in a teleserye coming this August in ABS-CBN. The TV show entitled Hanggang Kailan Kita Mamahalin will also have Christopher de Leon (the father) and Maja Salvador (the kontrabida). Also in the cast are Mark Gil, Rio Locsin, Bernard Palanca, Odette Khan, Joem Bascon and Maria Isabel Lopez. The series will be be directed by Rory Quintos, the same director of Lobo, Angel’s first series in ABS-CBN. Angel Locsin plays the lead character in Imortal.